Without the Corpse Reviver, I might never have gotten into cocktails. In 2006 my wife took me to a 20s-themed bar in Manhattan’s Flatiron District that she’d heard about — Julie Reiner’s Flatiron Lounge. We perused the menu and when I saw the words “Corpse Reviver” I was sold. Had to try it. When the drink came, it was such an amazing step up from the vodka-sodas and Jack-n-Cokes I was used to, I couldn’t believe it. It was revolutionary, and I started visiting other cocktail bars and ordering other classic drinks. Shortly thereafter, seeing my fascination with the subject, my wife bought me a cocktailing book and a few basic implements. The rest, as they say, is history. She created a monster! 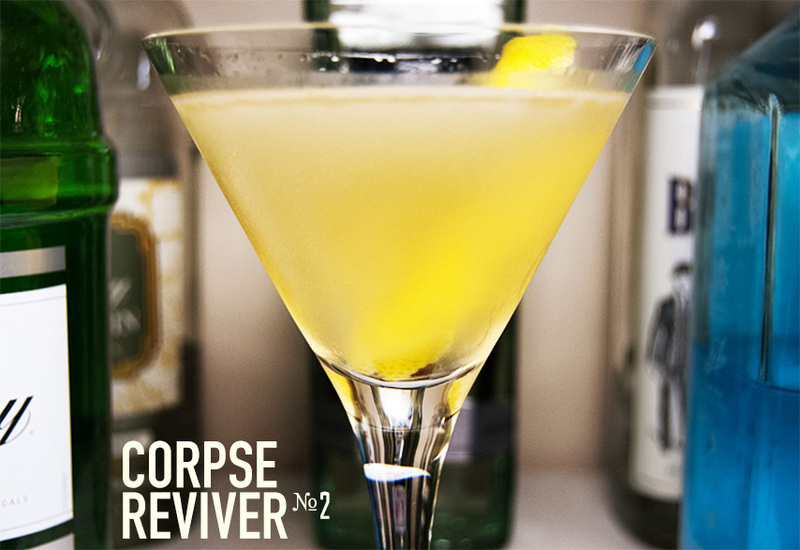 I still make Corpse Revivers from time to time, but I modify them somewhat. The most common recipe calls for equal parts of everything. I find that too sweet and too tart, so I cut the lemon juice a little and double the gin. It works for me! Don’t skip the Pernod rinse! It changes the drink substantially and for the better. A bottle of Pernod is cheap, makes a fine absinthe substitute in most cocktails, and it will last you halfway to forever since it’s rarely called for in more than quarter-ounce amounts. Pour the Pernod into a chilled cocktail glass and swirl to coat, discarding the excess. Combine the other ingredients in a cocktail shaker over ice and shake thoroughly. Strain into the cocktail glass and garnish with a lemon twist. 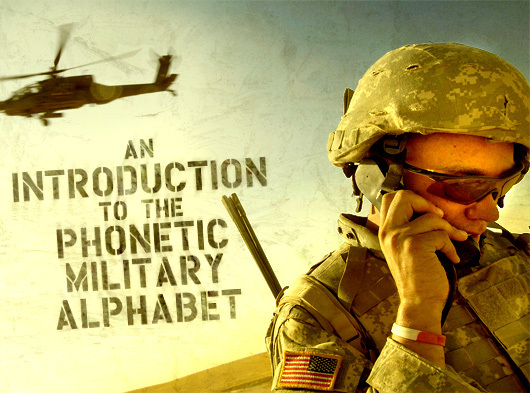 Whole heartedly endorse this! Yes, the Pernod is a must and gives the drink a wonderful depth and character. Wait, we were supposed to be waiting until Friday? Years of poorly-made Vespers taught me that Lillet, like vermouth, goes off after awhile and needs to be refrigerated. Lillet is also rare at bars, though I do know one or two places in RI that uses it. Anyway. Really like the series. Yeah, I keep my Lillet in my fridge. I do find it lasts a bit longer than regular dry vermouth, though. I’ve seen a bottle or two out and about in Providence but I agree, it’s not super common. Which is too bad because it’s a lot more interesting than most dry vermouths.